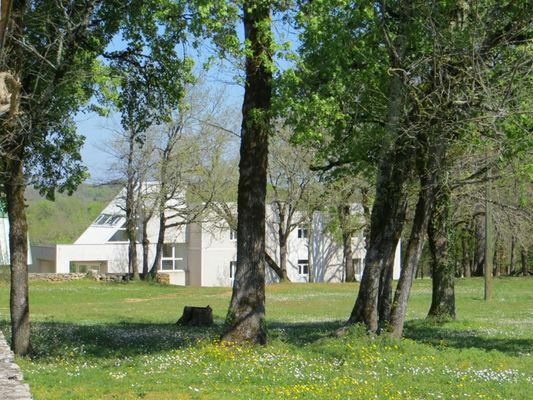 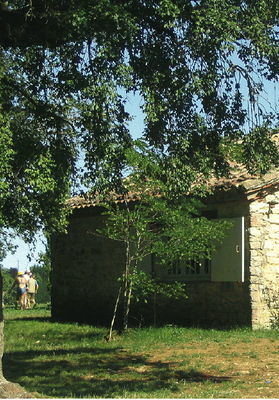 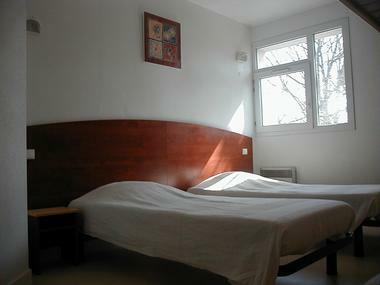 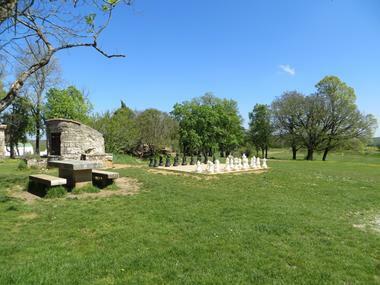 Not far from Cahors, the Domaine d'Auzole welcomes groups all year round (children and adults). 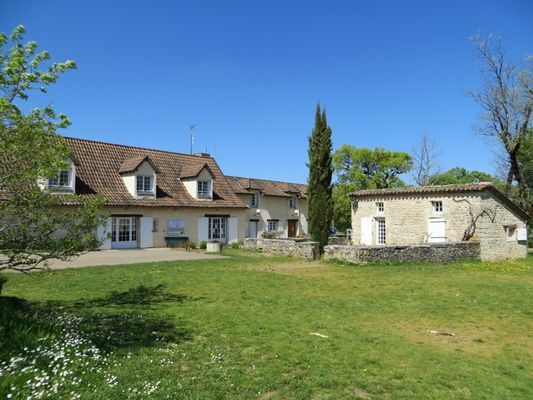 This renovated former farm located in 70 hectares of countryside has about thirty comfortable bedrooms available. 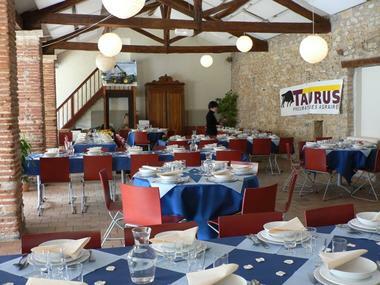 Catering can be provided on site. 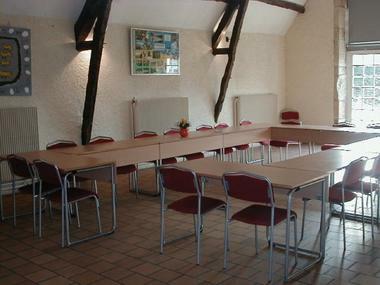 Our services also include conference/meeting rooms for hire.